Career fairs are still a valuable source for job seekers and employers alike. Whether you’re actively seeking employment or just starting to think about switching jobs, a career fair is a great resource with many benefits. The best benefit job seekers can enjoy at a career fair is learning about all the job opportunities in your area. Company representatives in attendance will be able to give insights on all their job openings as well as the business’ hiring process. Tip: Remember to bring plenty of copies of your resume and make sure you can talk articulately about your past experience and merits. 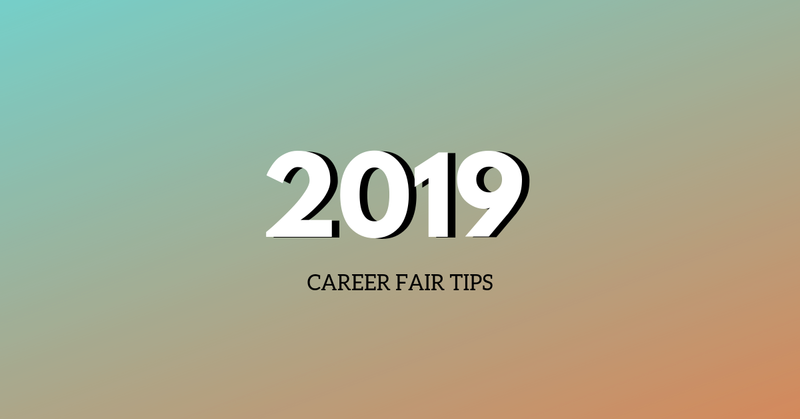 Even if your choice employer isn’t attending the fair or has no openings, career fairs are a great opportunity to practice your networking skills and make valuable professional connections. These professional connections can lead to many things like a new mentor, peer and maybe even a future job opportunity. Tip: Be ready to talk. Understand your own strengths, skillsets and talents and practice your “elevator pitch.” That being said, you should also be conversational and ask questions so the conversation is two-sided and not all about you. Going to a career fair can be like months of interviewing crammed into one evening. Career fairs can be great practice for you to hone down your interview skills in a casual setting. You’ll have plenty of chances to practice your handshake, answer the types of questions employers ask and get information about local businesses and industries. Pro Tip: Listen carefully to the questions employers are asking. Take note of the repeat questions and try to make your answer better every time. These are questions they likely ask during interviews for job openings. Lastly, another benefit of attending a career fair is simply learning about different industries and businesses in your region. Career fairs are an open invitation to learn more about the industry you want to work in as well as other industries that may interest you. Pro Tip: Bring a pen (or two), a notepad and something to stuff your papers in. Pick up fliers and pamphlets from businesses you’re interested in to learn about any requirements, certifications, education and training opportunities. Career fairs have a slew of benefits for jobseekers, no matter what stage in the hunt you’re in. Check out our events page to register to attend our next career fair.